Be known as a Department dealing in fairness, civility and integrity in matters where our employees are involved. The Patrol Division provides an active police presence in ACHA communities. Police sub-stations have been established within many of the ACHA sites. 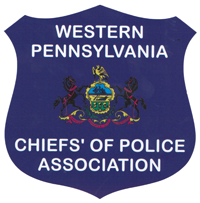 We work in collaboration with all police departments encompassing Allegheny County. 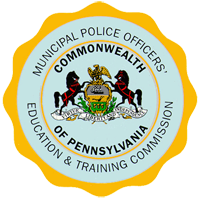 All ACHA Police Department sworn personnel are members of the Allegheny County District Attorney's Office Drug Task Force (DANET). 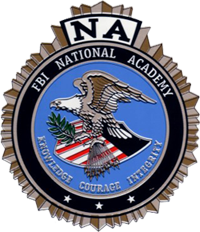 The ACHA Patrol Division is involved in many aspects of law enforcement. We are particularly proud of the Crime Prevention Unit. 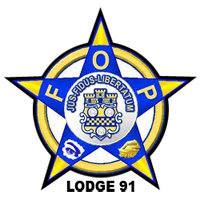 Through this program, based on a community-oriented philosophy, we provide many crime prevention programs, free of charge, to all ACHA residents by partnering with Federal, State, and Local police agencies. This Unit's primary responsibility is to investigate fraudulent activities involving tenants in Section 8 and Public Housing, employees, vendors and contractors. The Investigative Unit has partnered with HUD's Office of Inspector General to create a task force to combat fraud within Allegheny County. 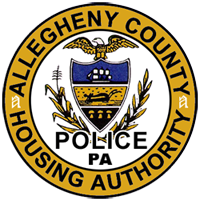 In November of 2014, ACHA entered into an intergovernmental agereement with the City of Pittsburgh Housing Authority for investigative services. The ACHA also provides additional investigative services contracts with Westmoreland County and Huntingdon County Housing Authorities. The Criminal Records Analyst is responsible for conducting over 15,000 background checks annually for both Public Housing and Section 8 participants and program applicants. The CR Analyst also supports the Investigations Unit and Patrol Unit by assisting in civil and criminal investigations; Additionally, the CR Analyst handles complaints from other police agencies, public officials, along with telephone, letters and news inquiries related to program abuse.